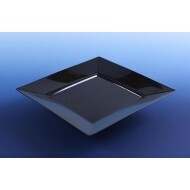 Pack of 10 Strong solid heavyweight square plastic dinner plate. 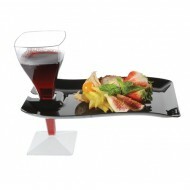 Available in White, Blac.. 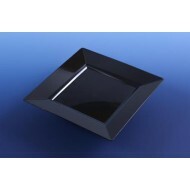 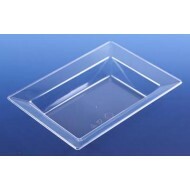 Pack of 10 Strong solid heavyweight square plastic dinner plates. Available in Black, Whi.. 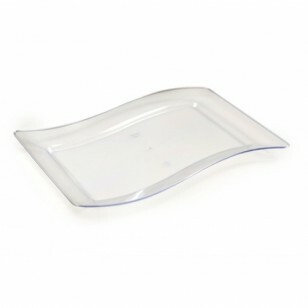 Pack of 10 Strong solid heavyweight square plastic dinner plates. 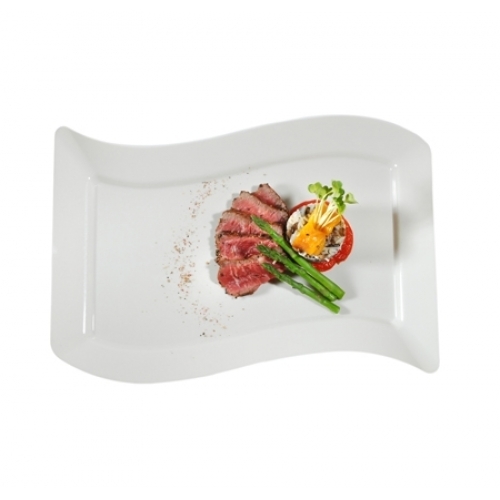 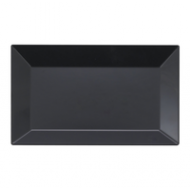 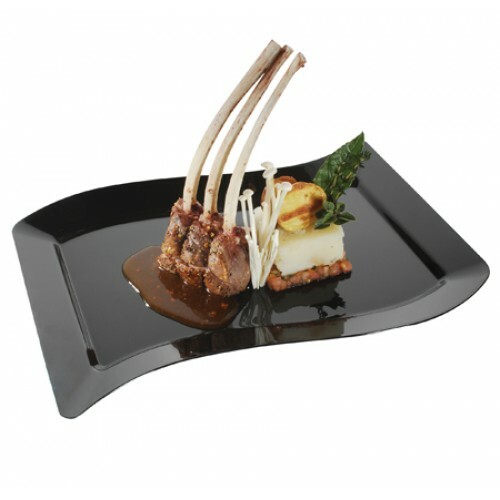 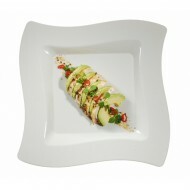 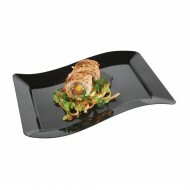 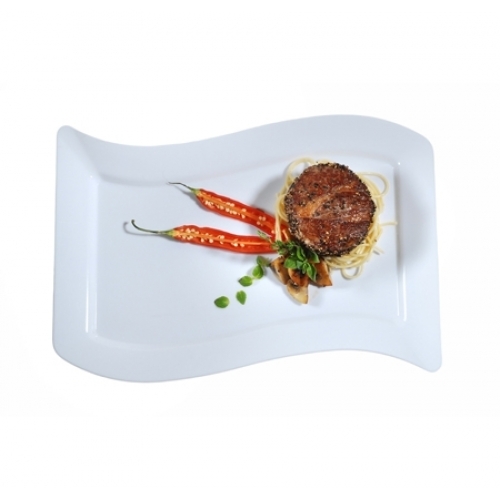 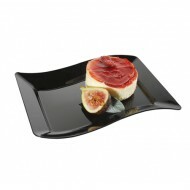 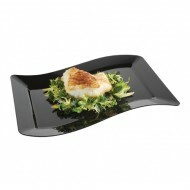 Available in Black, White, B..
Strong solid heavyweight rectangular plastic dinner plates.